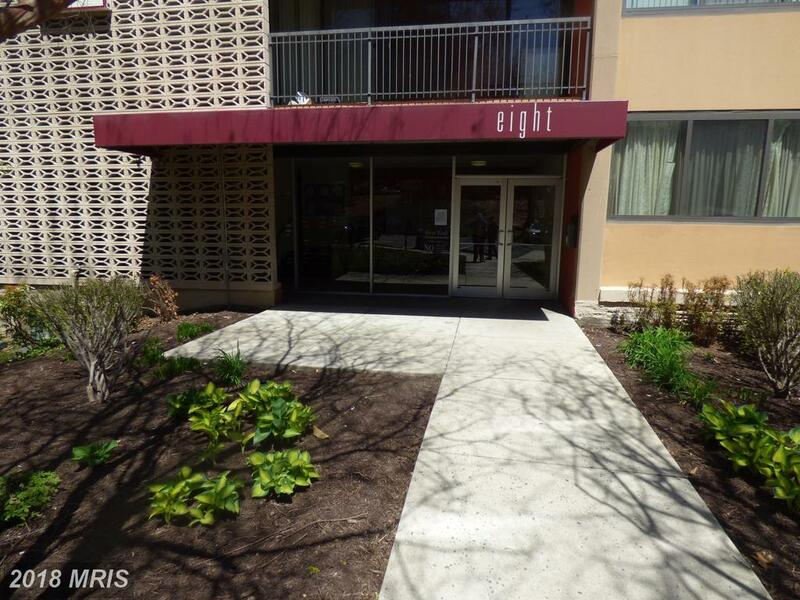 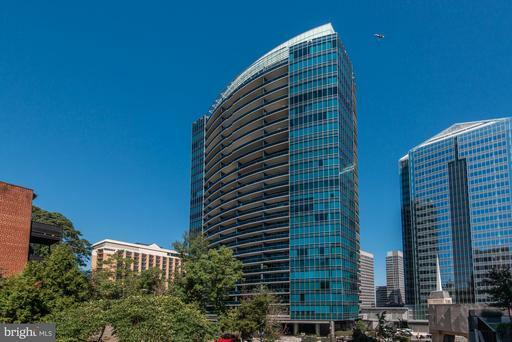 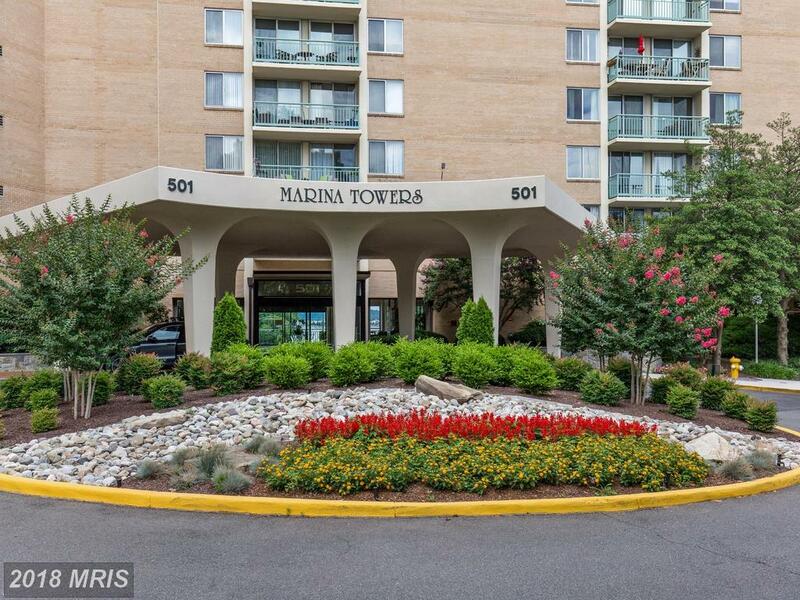 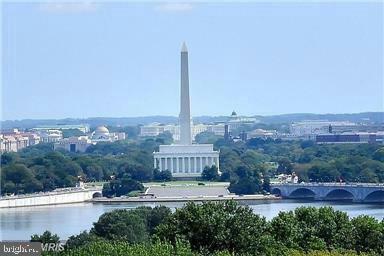 How Much Do Condominiums Advertised For Sale Cost At Twenty-One In 22304 In The City Of Alexandria? 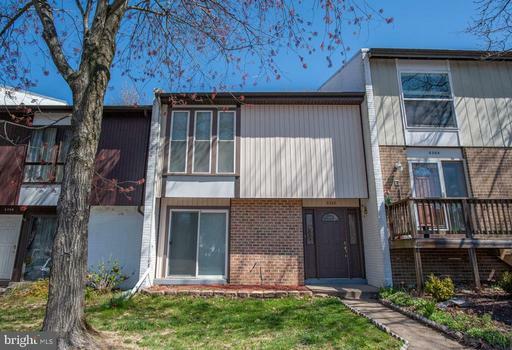 Are you looking at buying real estate in 22304? 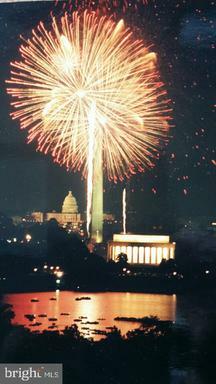 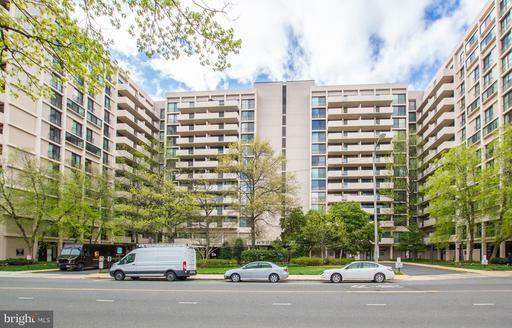 1 BR price per square foot in Arlington remains steady. 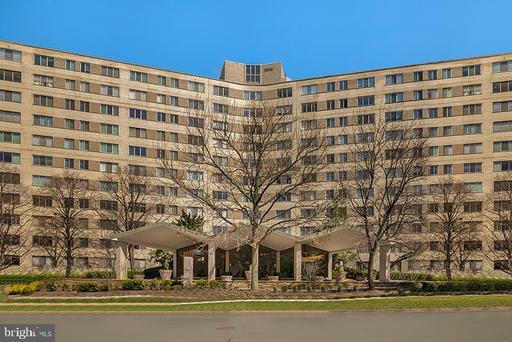 Over the last year the average price per square foot of a 1 BR condo in Arlington VA has remain steady, with no statistically important increase or decline. 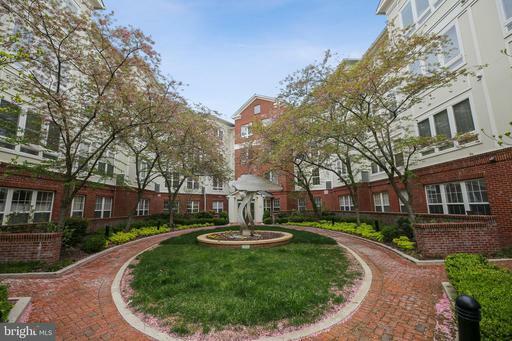 Interestingly, but for a bump last Fall, the price per square foot of a 1 BR close mirrors the overall market. 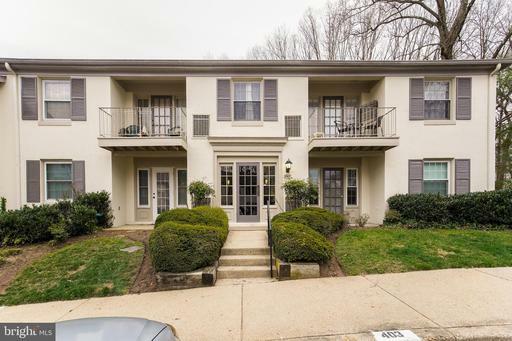 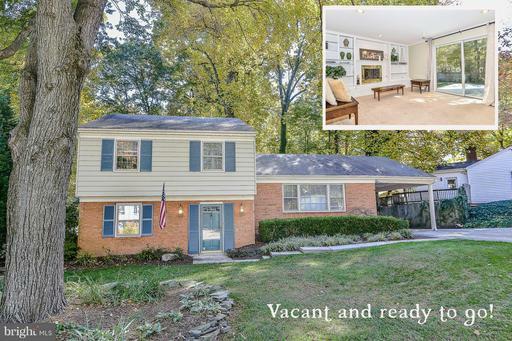 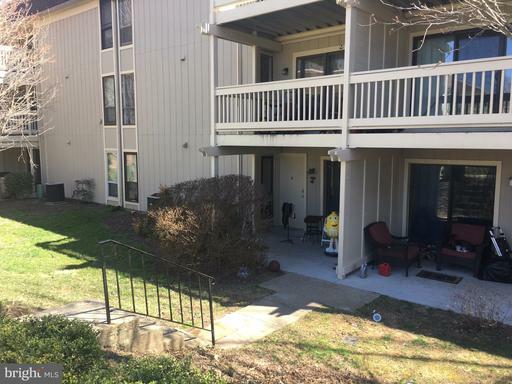 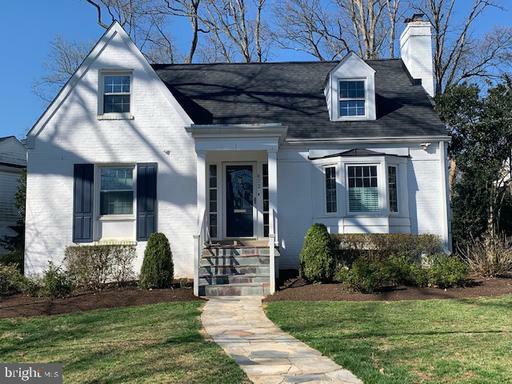 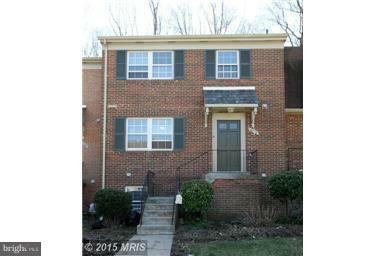 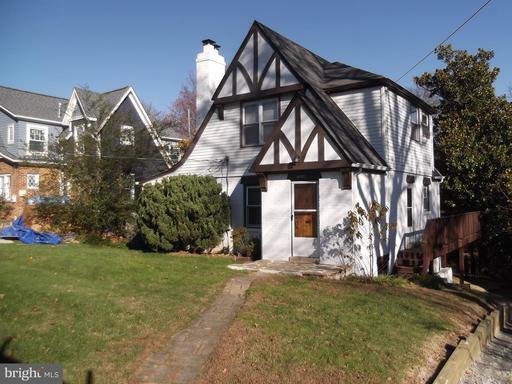 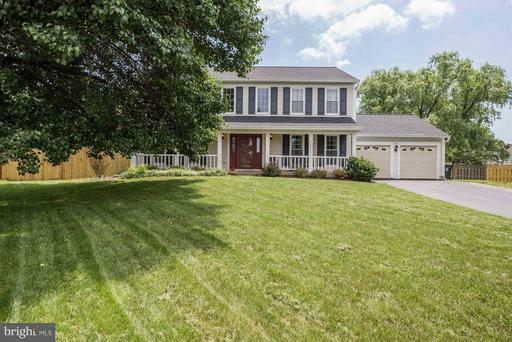 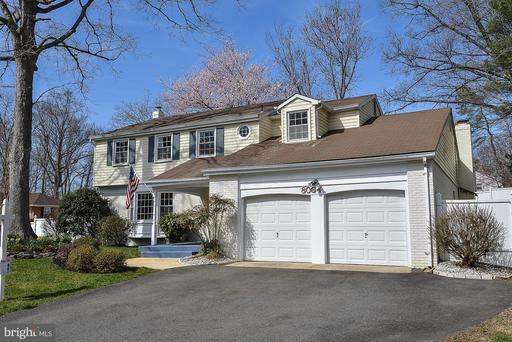 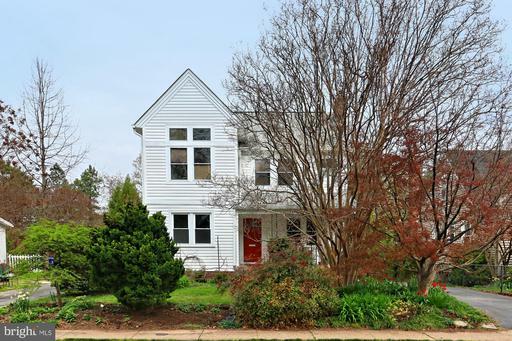 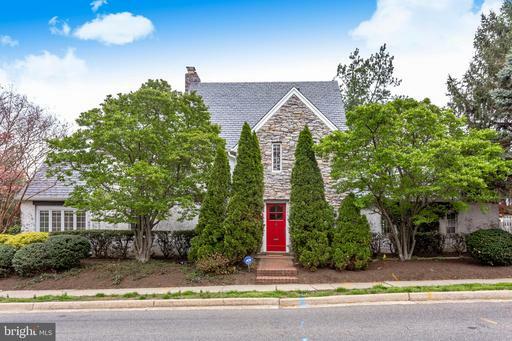 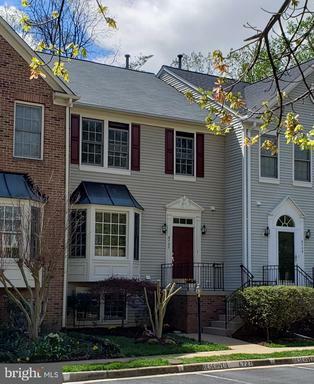 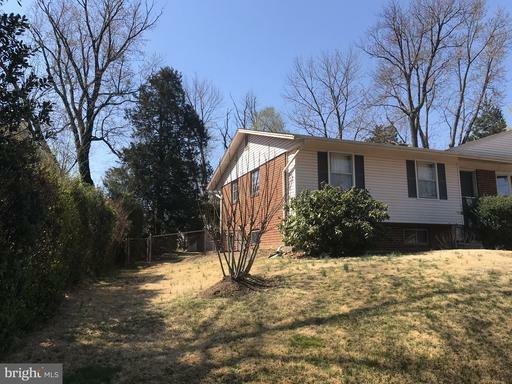 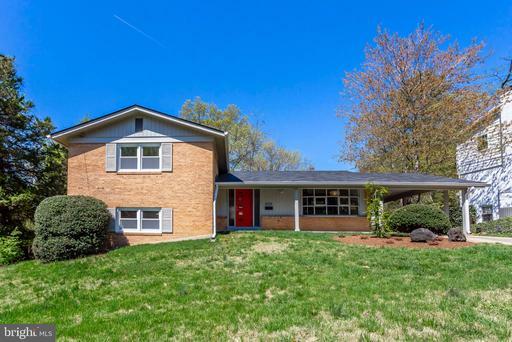 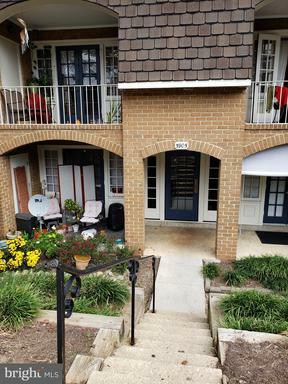 1,363 Sqft Of Living Space In Fairfax County For $675,000?